Do you have some weight to lose? If so, you aren’t alone. Most of us do! According to the World Health European Organisation, worldwide obesity has more than doubled since 1980 with up to 600 million adults affected in 2014. Changing this trend is a monumental task. Massive public health campaigns have fallen short of curbing our intake of unhealthy foods and motivating people to exercise. Most private medical professionals lack the time and resources to educate individual patients regarding weight loss. Information conveyed by various media sources contains conflicting information that further complicates a subject that has been completely flooded with self-serving propaganda from the food industry. Filtering through all of these messages to find individual solutions to weight loss is a never-ending process. Here’s a thought — let’s just forget the whole “diet” idea. A diet is something you do short term in order to lose a few pounds and then return to your old eating habits (and gain all the weight back). So if your goal is to have a long, healthy life, you may want to consider long-term lifestyle changes. Rather than trying to change everything all at once, make small, manageable and sustainable changes that improve eating habits over time. Yes, it takes more work and awareness than current eating habits, but change doesn’t happen by chance, it happens by choice. Processed Foods: Convenient, but you pay for that convenience with chemical additives, trans fats, salts and refined sugars. Refined Foods: Refined flours, sugars (high-fructose, white, brown, and the rest) and trans fats. Ingredient labels are a wealth of information about the source of nutrients in your foods. Alcohol: The body metabolises alcohol the same way it does sugar. Sugar-sweetened Beverages and Juice Drinks: Soda is liquid sugar, diet soda is loaded with artificial sweeteners and fruit juices often contain added sugars. These are empty calories that often trigger cravings and are not ideal sources of hydration. A preferred approach to making dietary changes is to focus on the better choices and use them to “crowd out” the things you want to avoid. Fill your plate with the following suggestions and you will not only feel better, but look better too. Whole Foods: These have been minimally processed. Shop the perimeter of the super market where you will find foods closer to their original form in nature. Lean Protein: Every cell in your body needs protein to function properly and repair damage. Dietary protein is needed to build lean muscle, which may help with weight loss. Protein is digested more slowly than most carbohydrates, so it also helps curb hunger. Meat (leaner cuts), milk, fish, soy, eggs, beans, and legumes are excellent sources of protein. Natural Sugars and Complex Carbohydrates: Fruits, vegetables and whole grains (bread, pasta, cereal, etc.) are natural sources of carbohydrates that provide your energy needs. These carbs are preferred because they are combined with fibre that slows down their absorption and may help minimise blood sugar spikes. These also contain vitamins, minerals, antioxidants and other necessary micronutrients. High-Quality Nutritional Products: Even when you are doing the best you can and making good choices, nutritional gaps still happen. 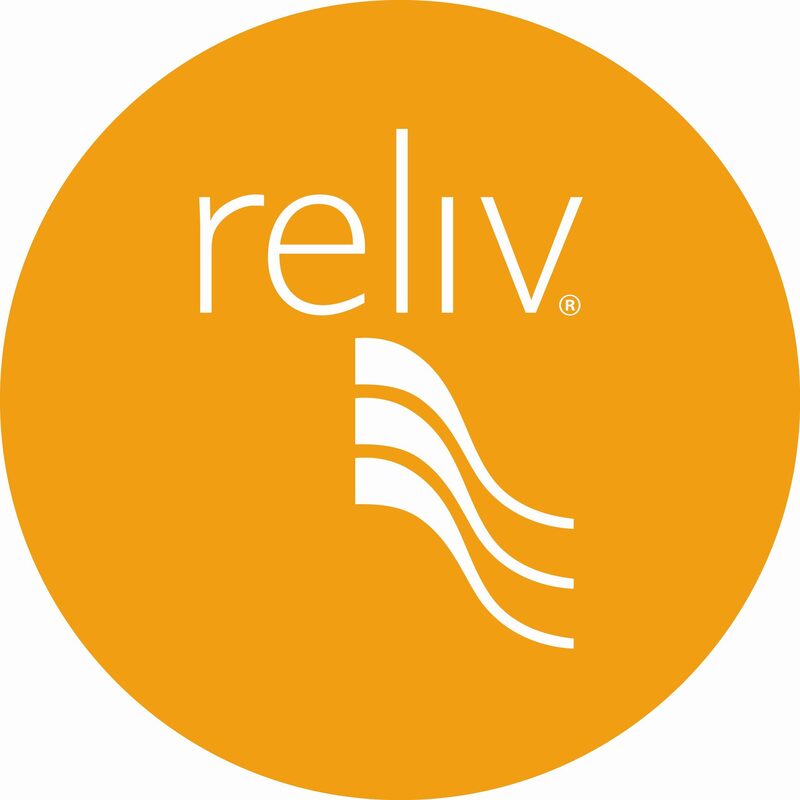 Fill those gaps with Reliv’s line of high-quality nutritional products.